Quickly edit your background music with advanced audio settings. Do you ever wonder where that background music on your favorite YouTube video originates? A song with a Creative Commons license is a song that has been created for public use and consumption. This means that you can use the music however you please. This is where the best YouTube videos tend to go for their background music needs. While, you may already know that the YouTube Platform itself has an Audio Library which includes royalty free sound effects and music tracks which you can use as free background music for your YouTube videos. While in this article, we will something more about free background download. We will share with you about the websites which allows you to download free background for videos. Hope you can find your favorite BGM for your videos easily. With the latest release of Filmora version 9, you can now add some royalty free music and sound effects to the video footage. Just click the Audio tab to preview the music and sound effects built in Filmora9 video editor, and then drag-n-drop it to the audio track in the timeline. Besides, Filmora9 allows you to mute & remove the original video sound, add your own voice description to the video soon. Creative Commons allows the artist to retain control of their work. At the same time, the license allows others to use the songs for their own purposes, provided they give credit to the creator of the song. You can use these songs for YouTube, films, short videos, or anything else that you might have in mind. 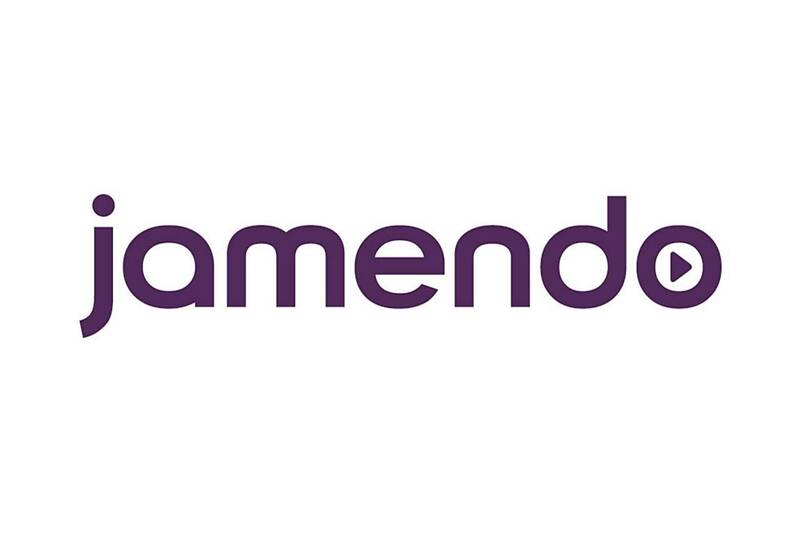 Jamendo music website allows you not only to download free music but also upload and share your music as well. As an open community, you can find free background music in different genres such as pop, rock, emotional, hip-hop, jazz and chill out. This free Background download site is a massive resource for music files, featuring songs from a variety of locations, as well as tracks that are in a number of different languages. You may enjoy using the radio feature on this music download site, which allows you to play a certain genre like a radio station. This collaborative database allows individuals from all over the world to download an ambient noise, a synthesized sound, or instrumental sounds under Creative Commons License. You can search free background music using keywords, besides, you can also upload your own sound and effects. This is another website that emphasizes a collaborative spirit. One of the nice features with this site is the way you can take something that has already been uploaded, add your own sonic spin to it, and then have it uploaded again. This is an extremely popular database, and it is not hard to understand why that is the case. 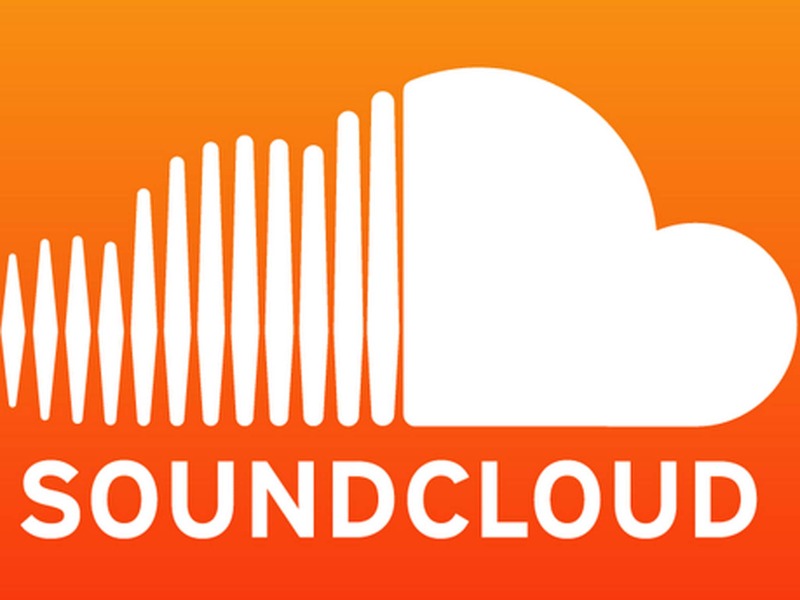 There is a specific Creative Commons section that will give you the ability to download and use tracks that have been uploaded to the site by other users. Note that most of the tracks on this particular site are instrumental. Nonetheless, you'll like the music player layout of BeatPick, which also gives you the ability to download tracks that suit your purposes. "Wait a minute!" 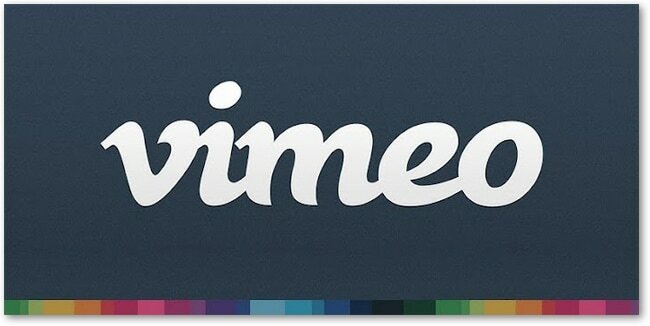 you're saying, "Vimeo is a site for videos." You're right, but it's also a great place to hunt down free music for videos. Make sure you use the details provided with each download when crediting the artist, and the song is yours to use as you please. 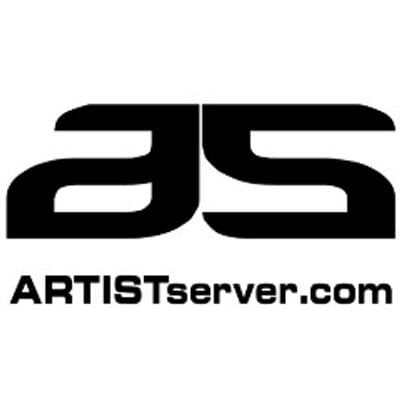 With well over 10, 000 tracks available, there is no question that this a huge database for music lovers and creators alike. Signing up for the site is a snap, and there are tons of genres to look through. This is another database that offers visitors a huge variety of music choices to complement their YouTube videos. However, it is also worth noting that this database is popular for the simple fact that a great deal of music to be found here is stuff that you can't find anywhere else. Obviously, from a technical standpoint, you can use any song you like for the background of your YouTube video. However, if you're new to creating content for YouTube, it's important to understand the value of the Creative Commons concept. At the end of the day, you want to make absolutely certain that you have full permission to use the song in the form that you are planning to use it in. If you don't have full permission, there are a couple of problems with this. In the first place, you're stealing someone else's work. If you don't give that person credit for their work, that's even worse. However, even if you do credit the source, and you don't have permission, you're still opening yourself up to potential problems. It's important to respect the wishes of the artist. 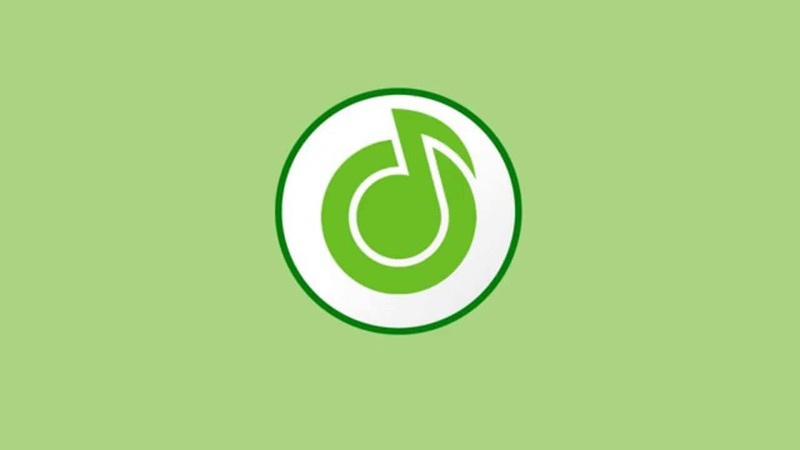 You should also note that if you're looking for free background music for YouTube videos, permission to use a song means you don't have to worry about fines or other headaches. You're not just respecting the artist. You're also avoiding any problems later on down the line. These are just eight of your options. There are actually even more than that. However, taken as a whole, you should definitely be able to find the music you are looking for. Be creative, be respectful, and have fun!